Calgary’s Three Finger Shot hitting up radio. Calgary’s Three Finger Shot are heating up. 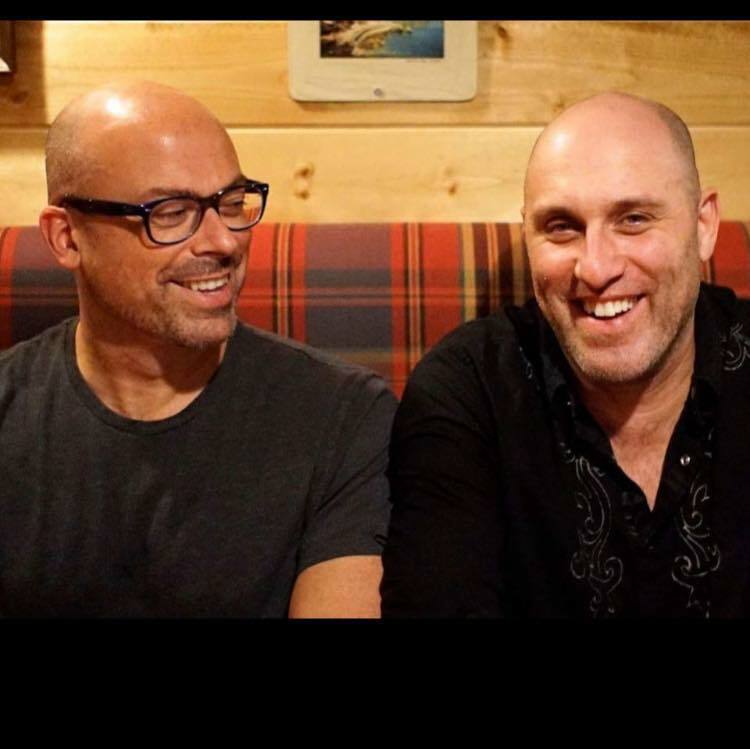 The east-coast turned Albertan group, fronted by Tony Ronalds and Trevor Bowering, have released their first single “We Never Said.” The Celtic-flavored rock anthem is from their upcoming EP “Stories From a Small Town,” and has been added to a half dozen east-coast radio stations in the past week. Additional personnel on the recordings are: Mark Wilson, Glen McInnis, Anna Ludlow, Tyler Kealey & Anders Drerup.